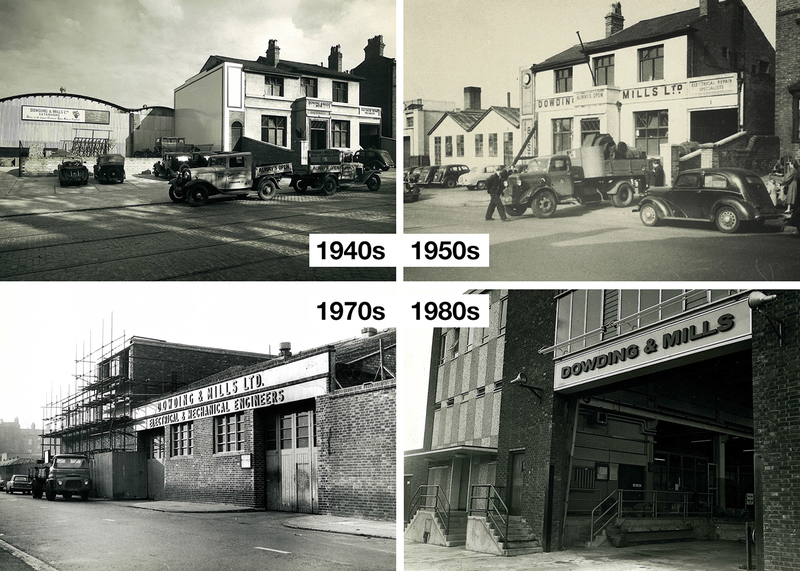 After more than 100 years at the famous Camp Hill site in Birmingham, Sulzer will be relocating the extensive repair facilities to a new purpose-built site at the prestigious Birmingham Business Park adjacent to the NEC complex and Birmingham International Airport. The new service center will encompass all the existing departments, such as high voltage coil manufacturing, mechanical engineering, electrical repair and rewinds, high speed balancing and commutator manufacturing. The UK head office will also be located at the new premises. 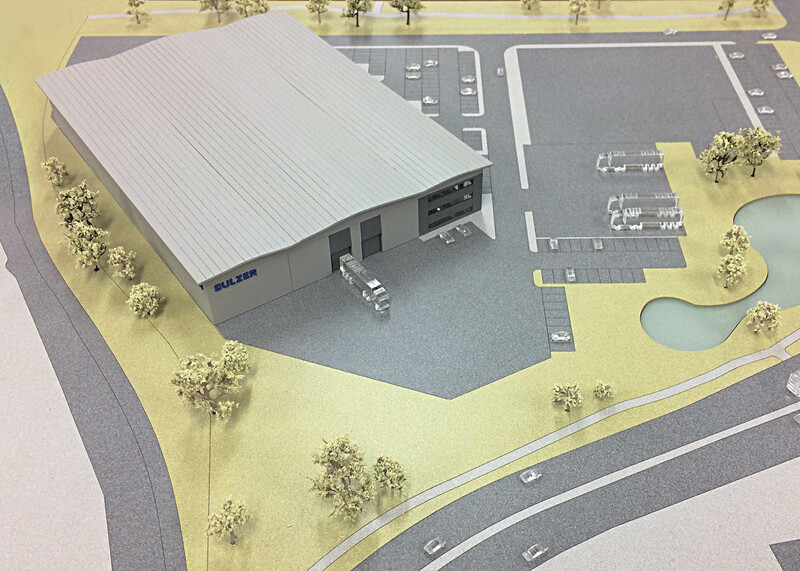 As part of the pre-construction process, Sulzer engaged a specialist company to evaluate the existing operation to ensure the new facility, resources and processes will be designed to an optimized layout. The process involved 3D mapping of the entire Camp Hill location to determine the equipment and floor areas required by each department. The new service and production facility will be organized to improve material flow whilst minimizing waste and time required to complete tasks. As a result of improved efficiencies, the existing 125’000 sq. feet (11’600 sq. m) foot print of Camp Hill will be reduced to 80’000 sq. feet (7’432 sq. m) at the new, purpose-built service center. By using the space more effectively, repair projects will be completed quickly and efficiently, minimizing downtime for customers whilst enhancing Sulzer’s overall competitiveness. Existing customers will appreciate the scale of this move, especially for equipment such as the copper rolling mill and the high-speed balancing pit, both of which are essential to Sulzer’s unique service offering. All the existing equipment will be relocated in a carefully managed process that will minimize disruption. The planned move will take place over the next two years with it being phased in such a way that the service to the customer will be unaffected. In addition to installing existing machinery, new equipment will also be arriving at the new service center as part of the investment. The plan also includes a replication of the high voltage test facilities that have recently been installed in Falkirk, with some additional enhancements. Sulzer’s investment in Birmingham and its other UK workshop facilities ensures that the customer receives best-in-class service in terms of quality and speed of repair. Other recent investments have seen a brand-new service center being built in Middlesbrough and a state-of-the-art high voltage testing facility being created at the Falkirk site. At the same time, the Birmingham Service Center has invested in a new high voltage coil development laboratory, which will also be moved to the new service center location. Chris Powles concludes: “The aim is to create a new center of excellence operating on lean manufacturing principles that will deliver an enhanced customer experience, At the same time our technological advancements and investments in the future will help us to maintain and exceed the levels of service our customers expect to receive. Image 1: Over the years, the Camp Hill site has expanded and become synonymous with expertise in electromechanical repairs. Image 2: The new, purpose-built service center will combine lean manufacturing techniques with the existing engineering expertise.